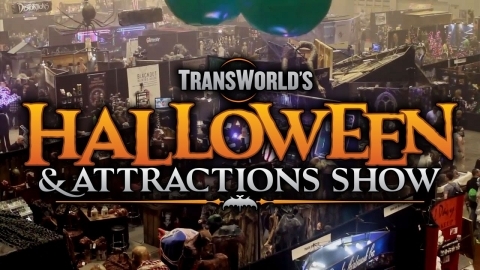 TransWorld Trade Shows LLC produces trade shows, conventions and tours for the Halloween, haunted attraction & escape room industries. Some are open to the public; some are industry-only. Be sure to stop by the Scare Products booth during the TransWorld Halloween & Attractions Show March 22-25! This entry was posted in Scare Products. Bookmark the permalink. Scare Products is coming to TransWorld 2018! Free Shipping Friday has Arrived!! Scare Products is coming to Midwest Haunters!